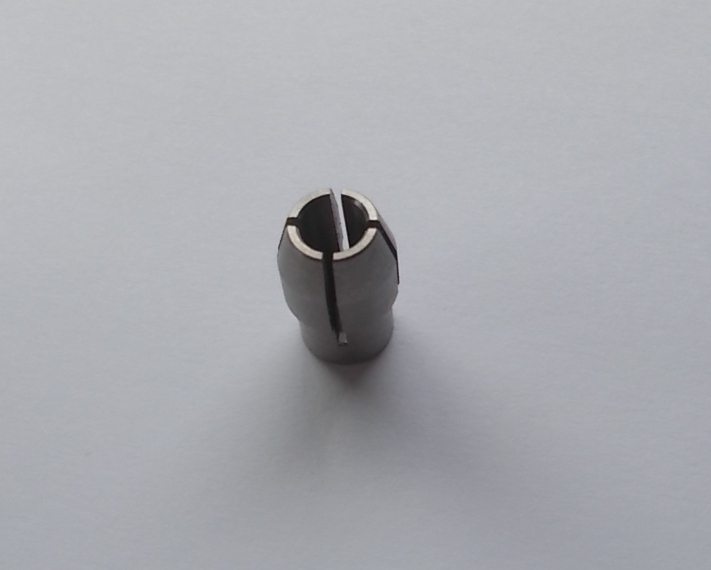 Round Insert- Super Collet 1/4 inch  - $5.00 : Welcome to Zippkits! 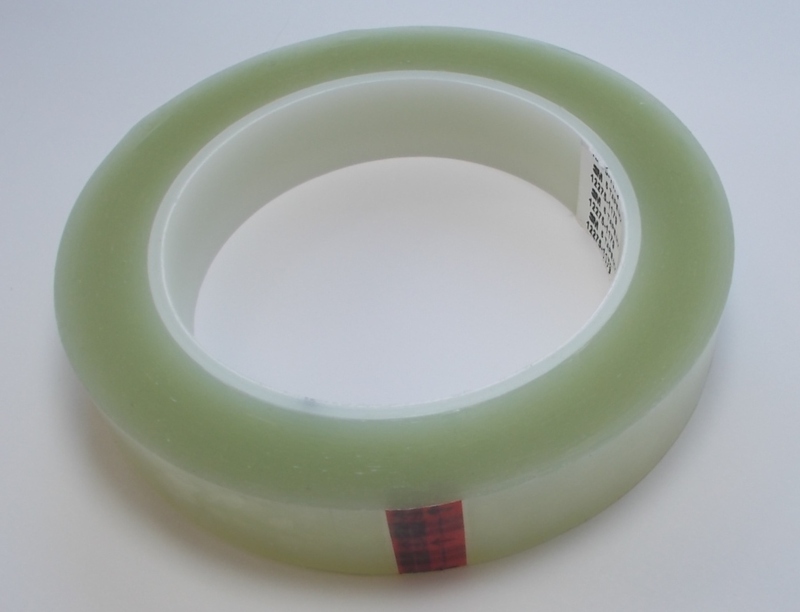 Includes ¼ inch round insert. Fits Zipp Super collet only.